By Jacob Abbott. The story of England’s greatest king of all time is a tale of war, peace, bravery, learning, and strength of character—and, in the end, the victory of enlightenment over darkness. Told by master storyteller Jacob Abbott, the tale begins with a discussion on racial origins—and an eye-opening, if brief, sweep of European racial history—before moving on to discuss the origins of the original Britons, the Anglo-Saxons, and the Danes, all of whom played important roles in British history over a millennium ago. As always, Abbott is careful to distinguish confirmed fact from mythology, and is at pains to point out what is certain and what is not—bearing in mind that Alfred ruled a mere 800 years after Julius Caesar. 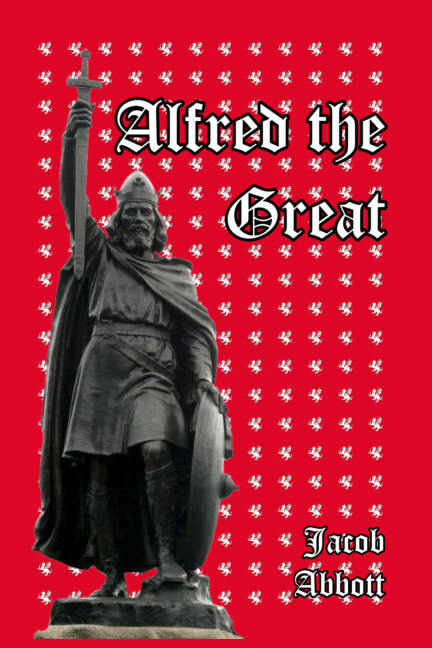 From that basis, the story of Alfred is told from his early years onward, his crowning as king, the early battles—and defeats—and his ultimately successful defense against the Viking attempt at conquest. 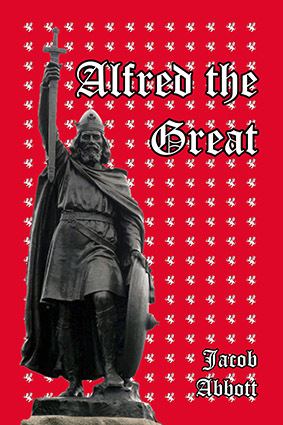 This book also delves into Alfred’s numerous social policies which were pioneering at the time. His promotion of education, the building of roads and towns, and many other achievements—including the invention of the lantern—greatly accelerated the civilizational development of England.